Hear the audio version of this story, which originally aired Dec. 20, 2017. 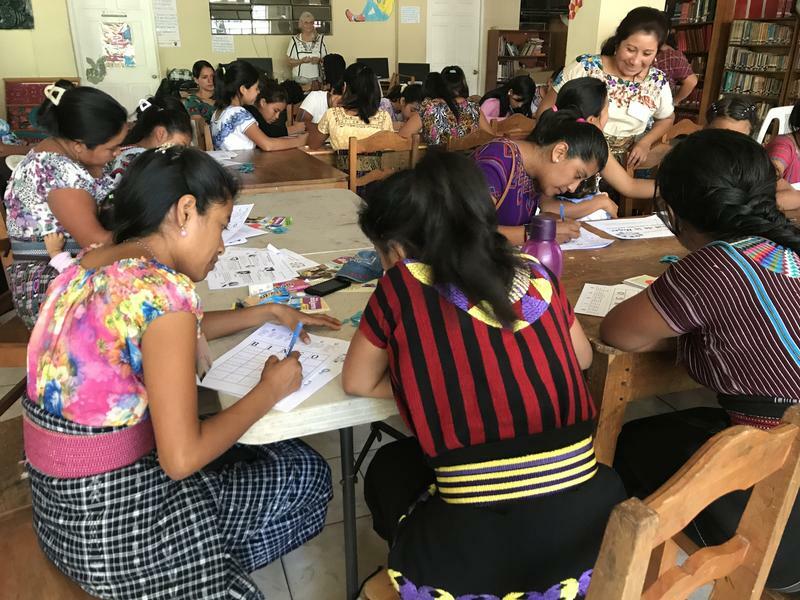 A handful of Southwest Florida women traveled through rural Guatemala this past November, distributing much-needed reusable menstrual kits they spent months creating. They include hand-sewn cotton bases that clip onto underwear, and tucked into them are flannel pads, which can be changed out and washed for reuse. Medical experts in the Central American country say some women in rural areas there are isolated during their periods, sitting on rags at home, which can lead to health issues. 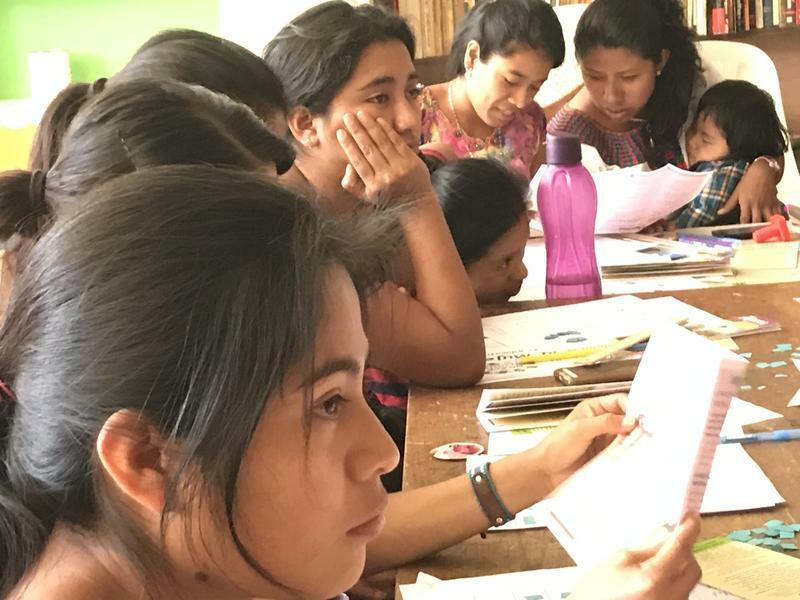 A handful of Southwest Florida women recently traveled through rural Guatemala, distributing much-needed re-usable menstrual kits they spent months creating. They include hand-sewn cotton bases that clip onto underwear, and tucked into them are flannel pads, which can be changed out and washed for reuse. WGCU reporter Jessica Meszaros has been on assignment in Guatemala for the past week. She is traveling through rural areas of the Central American country with a group of women from Southwest who are members of a community service initiative from the Unitarian Universalist Church of Fort Myers called, The GRACE Project. That stands for the Guatemalan Rural Adult and Children’s Education Project.